If you want to bring a little more light to your Little Cottage Company playhouse or shed, there's no need to worry. The 18 x 22 Additional Shed and Playhouse Window shines as an excellent accessory for your structure from Little Cottage Company. 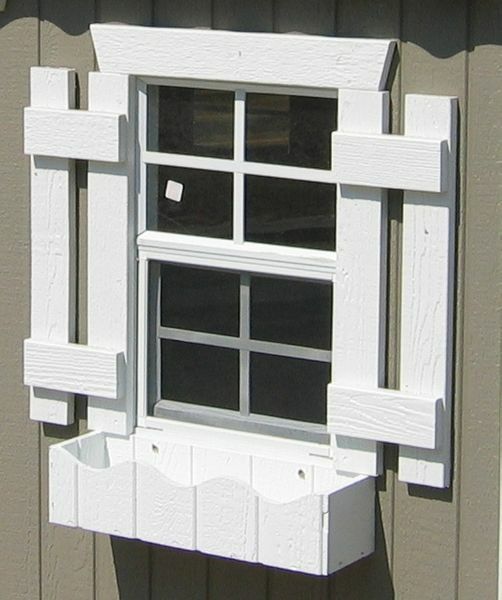 Easy to install, it will be a beacon of customization you can add to your structure. This window is everything you could want in an addition.